Like many other India-based smartphone OEMs, Intex releases quite a few low and mid-range smartphones throughout the year. This company has released the Aqua 4G earlier this month, an affordable mid-range handset which offers 4G LTE connectivity. 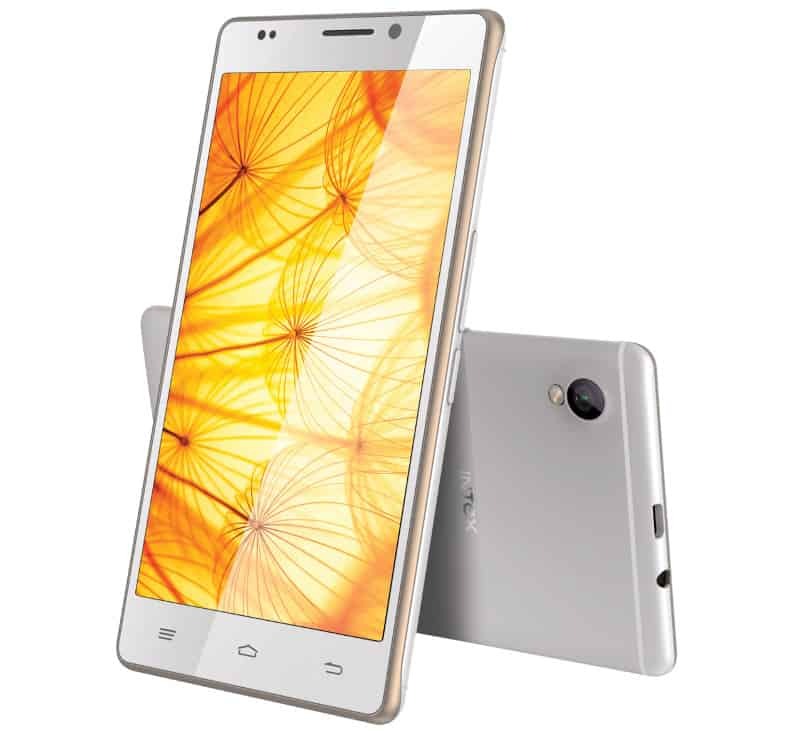 Interesting enough, this is the first Intex-branded handset to offer 4G LTE connectivity. That being said, the company has now released yet another member of their ‘Aqua’ line of devices, Intex Aqua Xtreme II, let’s see what it has to offer. The Intex Aqua Xtreme II sports a 5-inch 720p (1280 x 720) IPS display along with 2GB of RAM and 16GB of internal storage (expandable up to 32GB via microSD card). MediaTek’s MT6592M octa-core SoC clocked at 1.4GHz powers this thing, and a 2,000mAh battery is also a part of this package. The 13-megapixel snapper is located on the back of this smartphone, while there’s a 5-megapixel shooter available up front. This is a dual-SIM handset which ships with Android 4.4 KitKat, with some additions by the company on top of it, of course. This handset doesn’t offer 4G LTE connectivity, but you do have access to 3G HSPA+ speeds. The Aqua Xtreme II measures 140 x 71.9 x 7.9mm, while it weighs 132 grams. “At Intex we continuously endeavor to provide the consumers enhanced value by keeping them in sync with ever-changing technology. Aqua Extreme II is yet another example of this effort and steps into the slot vacated by its hugely popular predecessor ‘Aqua Extreme’. As the name suggests, Aqua Extreme II will enthrall the consumers with its top of the line specs while giving them excellent value for money,” said Sanjay Kumar Kalirona, Mobile Business Head at Intex Technologies. This handset ships with Intex’s Star Launcher on top of Google’s OS, and it allows you to access applications straight from your homescreen. A number of apps come pre-loaded on this device, including Intex’s Service App, ASK ME, Quikr, Newshunt, Myntra, Start, Clean Master, Teen Patti… and so on, so we can’t exactly say this handset’s software is close to stock. Anyhow, the Aqua Xtreme II comes in Black, White, Silver and Champagne color options and costs Rs. 9,590 ($151). 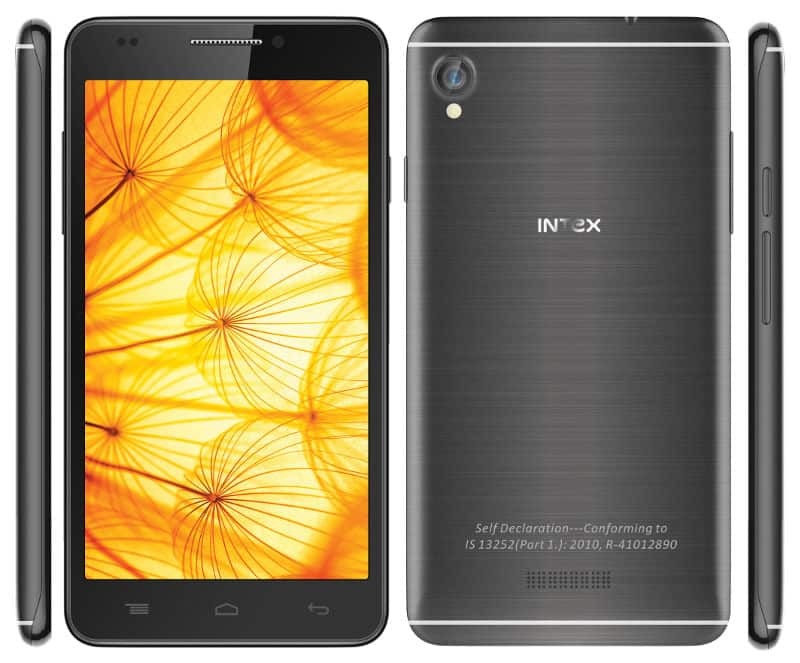 The post Intex Aqua Xtreme II Unveiled In India, Priced At $151 appeared first on AndroidHeadlines.com |.